Even if your teeth are healthy, they may not be looking their best. At Dentistry on the Bay we want you to have a smile that you’re proud of and one you love sharing with the world. After all, having a beautiful smile can boost your self confidence and help you make a great first impression. That’s why we provide a variety of cosmetic dentistry treatments to revitalize and enhance the look of your smile. All dental restorations performed at our Parry Sound dental clinic use tooth coloured composite resins and not metal. This is important because metal fillings, crowns, veneers etc. not only look bad, they can be harmful to the health of your teeth. All of our restorations are colour-matched to give a completely natural appearance. 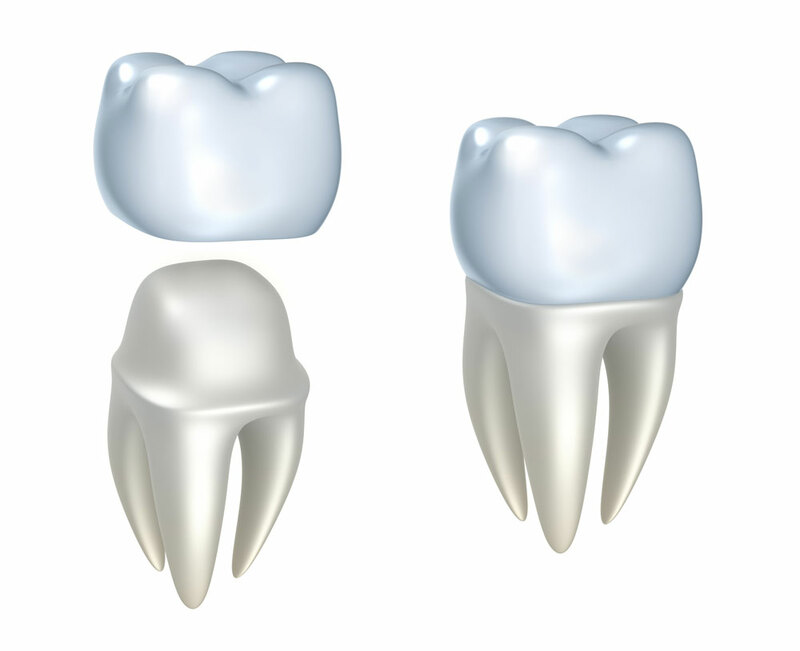 Veneers are similar to crowns, but instead of covering your whole tooth, they cover just the front side. Veneers are thin shells, that are bonded onto the front facing portion of your teeth to restore the look and feel of your smile. Dental veneers are a great way to treat damaged, miscoloured or misshapen teeth and provide a natural looking smile. Tooth bonding is a very effective tool in the cosmetic dentistry kit bag. The procedure can be used to easily repair chipped, cracked, stained or misshapen teeth for a healthier looking smile. We use a tooth-coloured composite resin to smooth and sculpt your tooth, repairing any imperfections and enhancing the shape of your tooth. Tooth bonding procedures can be completed in just one convenient appointment and can make a drastic improvement to the look of your smile. Sometimes you may have an issue with your smile that has nothing to do with your teeth themselves. The cosmetic issue is your gums, which are too big and are giving you a “gummy” looking smile. When the gums are very large, they can dwarf your teeth, making them look short or stubby, something many people do not prefer. Dentistry on the Bay is able to provide a solution for this issue called crown lengthening or gum contouring. This procedure includes removing excess tissue from your gums so that more tooth is exposed, leading to a proportionate looking smile. A consultation appointment is required to ensure that the procedure can be completed safely and with your oral health in mind. One of the simplest but most effective cosmetic dentistry procedures is a teeth whitening. Over the years, everyone’s teeth become discoloured and stained due to the food and drinks we consume. Coffee and tobacco are the two leading causes of tooth discolouration but don’t worry, our teeth whitening in Parry Sound can easily restore the sparkling white of your smile. While there are many teeth whitening options available to you, not all have proven to be effective or even safe. 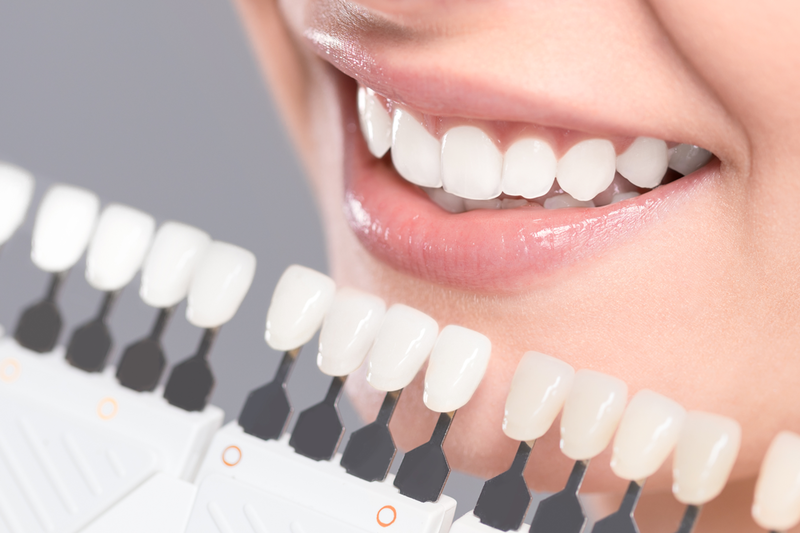 Our professional teeth whitening treatments are cost effective and will give you a brighter smile without the worry of damaging your teeth, your gums or your health.